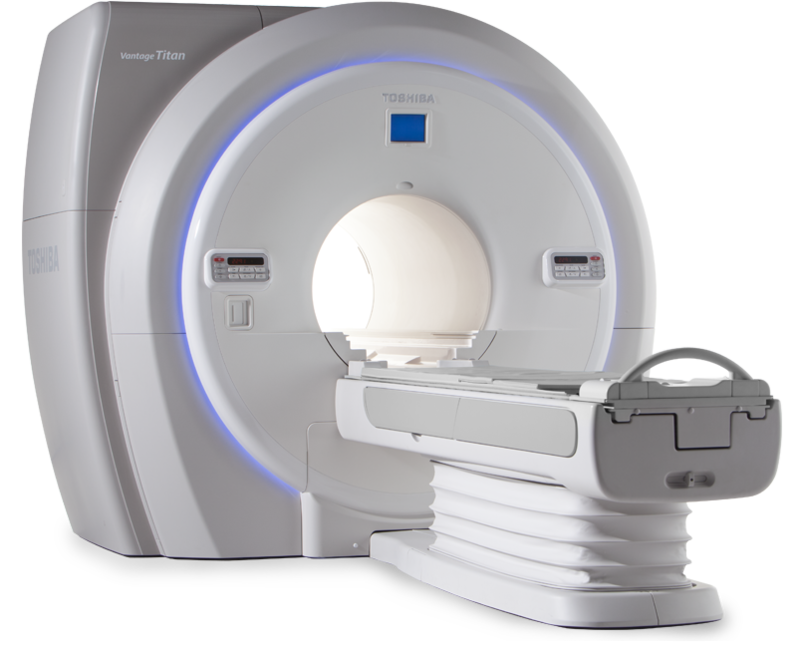 The Toshiba Titan 1.5T mobile MRI system aims to provide exceptional patient and user comfort while delivering superior image quality, speeds, and ease-of-use. This Toshiba mobile MRI features 71cm aperture, open-bore design for obese and larger patients. Also, the Titan 1.5T MRI has the largest clinical field-of-view (FOV) of any ultra-short, open-bore system – 55 x 55 x 50 cm FOV. In terms of performance, the Titan 1.5T mobile MRI also makes full use of its powerful 30/130 gradient platform, which helps produce higher resolution images and a homogeneity specification of two parts per million. Additionally, with the intuitive M-Power technology, the Toshiba Titan 1.5T mobile MRI aims to ease workflow and make efficiency a standard part of your practice. How much will a rental cost? How long are your rental contracts? What ultrasounds do you have? How quickly can I get my systems? How is Rent Medical different from the others?